Wow, it's fall! How did that happen? If you're like me, you read a lot of books this summer. But now's not the time to stop, especially when there are so many fabulous books to read. And so, if you're looking for your next great read, why not try one of these? 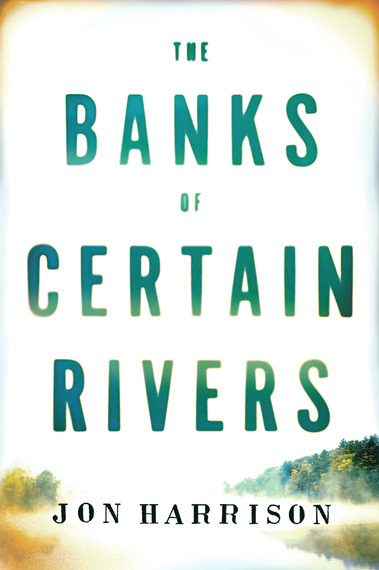 The Banks of Certain Rivers by Jon Harrison. I've raved about this book before, but it's out now in paperback. When single father Neil Kazenzakis is accused, via a sketchy YouTube video, of physically assaulting one of his students, he has to struggle to regain everyone's trust, including his son's. Lyrical, touching and funny, you'll laugh, you'll cry and you'll thank me for recommending it. 2. 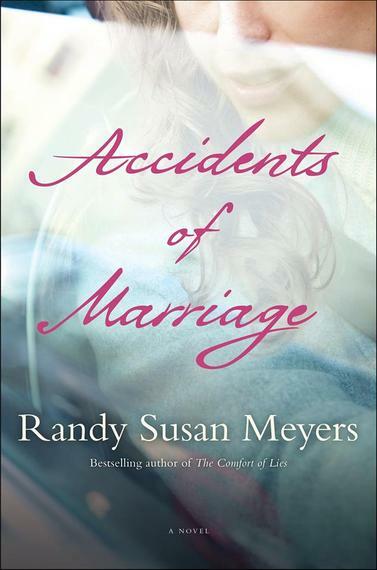 Accidents of Marriage by Randy Susan Meyers. Meyers (The Murderer's Daughters, Comfort of Lies) is know for her unflinching look at whatever topic she's writing about and this book is no exception. A marriage torn apart by verbal abuse is at the heart of this story, but so are the evocative characters she creates. Her use of alternating perspectives brings every character's motivations into clear focus. A must read. 3. The Art of Falling by Kathryn Craft. This book begins with a bang, literally. A dancer plunges from her apartment window and miraculously survives. But how did she fall? Can she make her way back? Why is she so driven to dance? 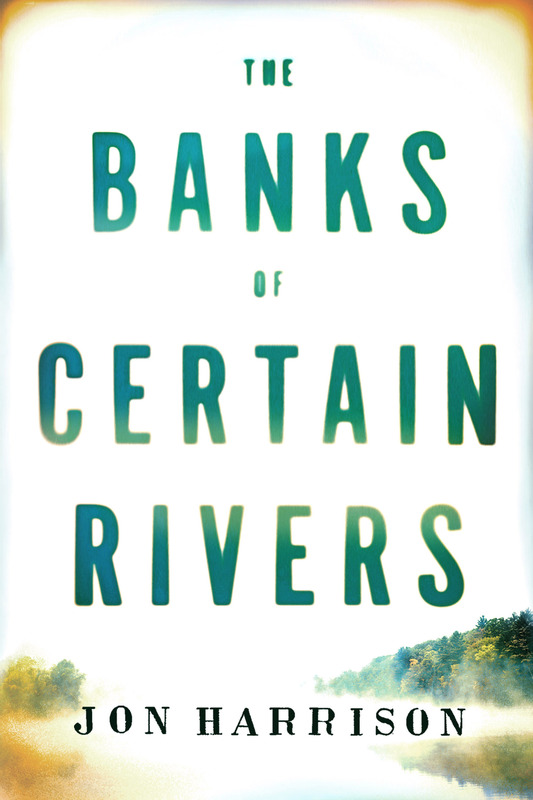 These are just some of the questions asked and answered in this compelling debut. 4. Cain's Blood by Geoffrey Girard. This is not the kind of book I usually read, but Girard's story of a genetic experiment to bring the world's worst serial killers back to life as military weapons had me racing through the pages and staying up way past my bedtime. Scared! The fact that there is also a companion YA version of the book (Project Cain) just makes it all the more of a find. 5. 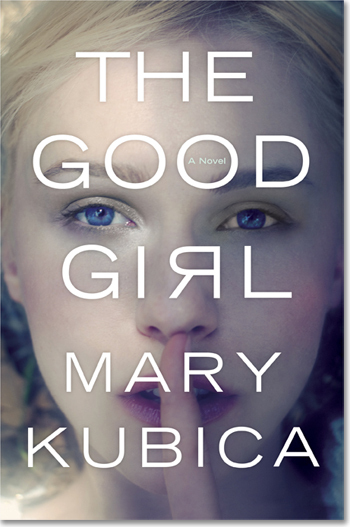 The Good Girl by Mary Kubica. 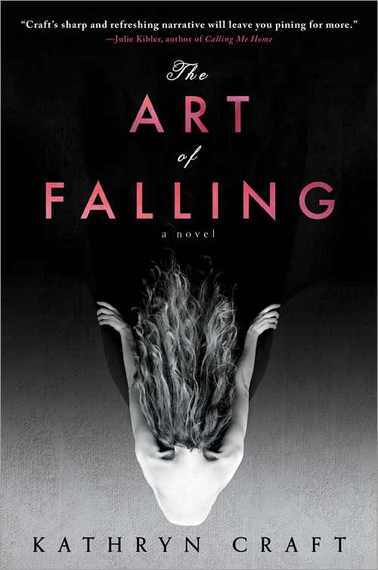 When a young woman is kidnapped and then returned without her memory, she, her family, and the police detective who found her work to figure out what happened to her when she was away and why. There are lots of twists and turns in this novel, but I really didn't see the last one coming. Its comparisons to Gone Girl and The Silent Wife are deserved.